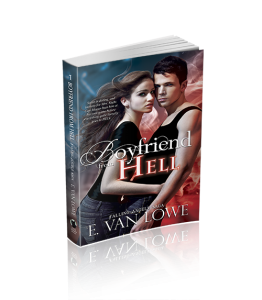 "One Hell of a Boyfriend"
Reviewer, Penelope Adams of the Paranormal Romance Guild says "It builds to an exciting end that I just didn't see coming. This was just a fun book to read." We value your privacy and would never spam you. You will receive updates about new releases, contests, and free offers and can unsubscribe at any time.